The third and fourth parts to Maximilian's "Street Fighter Legacy" series have arrived. 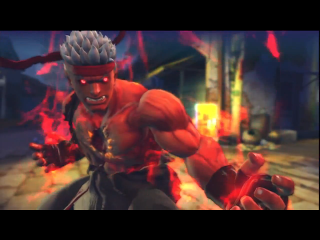 The third part showcases Ultra Street Fighter IV, while the fourth part takes us back to Super Street Fighter II Turbo HD Remix. If you missed the first two parts, click here and here.